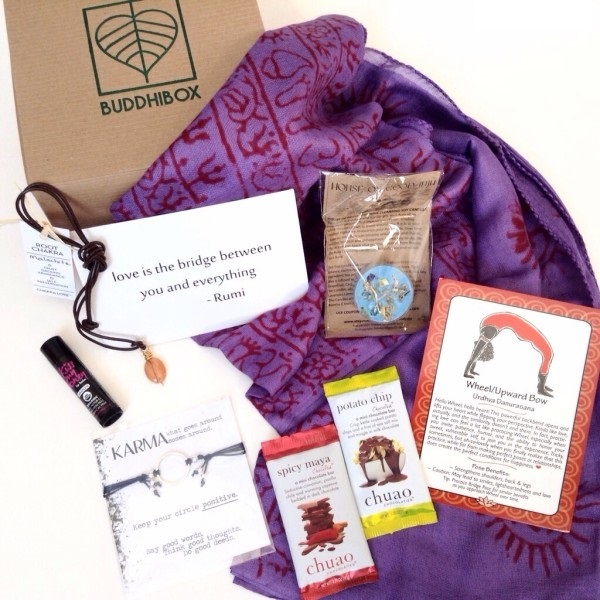 The BuddhiBox is one of my favorite subscription box services. 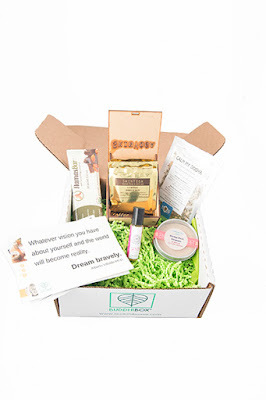 As always, this exciting subscription box fuels your mind, body, and soul with a diverse selection of products you can feel good about using. 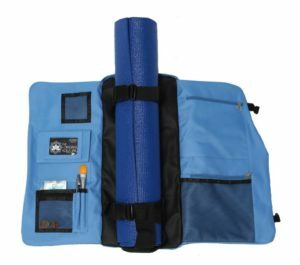 The products inside are perfect for anyone who enjoys Yoga or is working to achieve balance in their life. 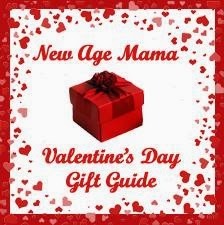 For the yoga enthusiast, you can't ask for a better Valentine's Day Gift. Best of all, you don't need a date to get you one. You can order one for yourself! Every month, the Buddhi Box includes inspirational quotes, as well as a healthy recipe and a yoga card with some tips and pose benefits. Of course, that's only the beginning of the surprises that await you. Here's a little break down of what I found in the January box. Buddhi Box Evil Eye Pouch- This little pouch is adorable and just the right size to store my favorite Tarot deck! Barre Girl Yoga Socks - These cute socks are warm and cozy and will keep you from slipping when you're getting into those challenging poses. Madhavi Rathod Vedic Astrology Forecast - Each subscriber can contact this astrology expert for a personally designed holistic plan. 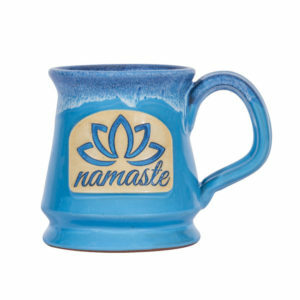 YogaLifeStyle VidaTea Sample - This soothing detox tea is a great way to relax on a cold evening. Savvy Stone Elixers Kali Blend Spray - Invoke the power of Kali to liberate your soul with his deliciously scented spray. BuddhiBox Evil Eye Enamel Key Chain - Protect yourself from negativity in style with this beautiful key chain. Buddhibox Black Labradorite Bracelet - This trendy pieces looks great with any outfit and will help expand your spiritual awareness. Reiki Votive Cande White Sage - Smudge your home without setting off the smoke alarms with this pretty tealight candle. 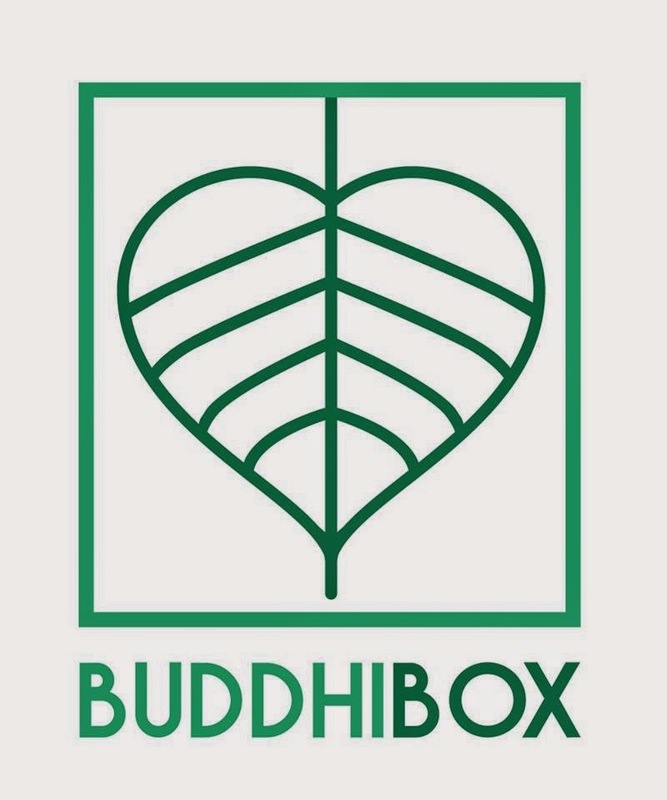 One lucky winner is going to receive a one month subscription to BuddhiBox.To enter, just fill in the Giveaway Tools form below. This giveaway will end on 2/13/18. Open to the US only. The winner will be notified via email and will have 48 hours to reply. Thanks again to the sponsor for offering this fantastic prize. 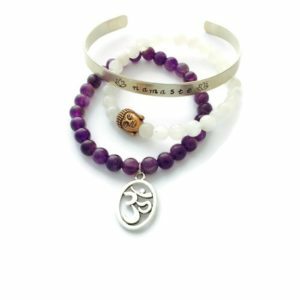 January BuddhiBox features 7 items designed to protect and empower you in the New Year ahead. Each BuddhiBox will arrive with an Evil Eye cosmetic pouch and Evil Eye enamel key chain. This month's offerings are valued at $109! I learned that one of the causes BuddhiBox supports is the Stepping Stones Project. I love the buddha necklace! I learned they help charity. I learned that they support a different cause every month. This month they donate some proceeds to Stepping Stones Project, which helps middle school-aged kids who are adjusting to new roles as adolescents. I learned that they sell essential oils. I learned that they have a quarterly shipment of malas beads. I learned you can suspend your subscription up to three months.